Brand new air compressors available if required: $649+GST. 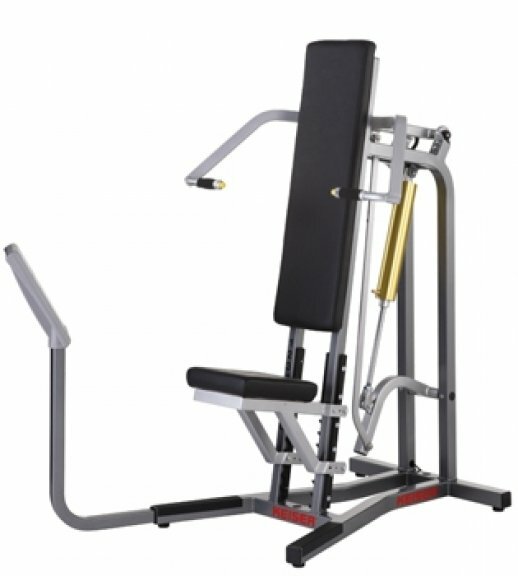 Buy Keiser Military Press Air Shoulder Press online. If you are interested in the Keiser Military Press Air Shoulder Press for sale, feel free to enquire above.